Dr. Brandon Castor was raised in Cary, NC and lived there until he attended NC State University where he received a BS in Biology. After his time at NCSU, Dr. Castor went to dental school at Virginia Commonwealth University in Richmond. Following dental school, Dr. Castor returned to North Carolina to begin his career as a general dentist. For 5 years, he worked as an associate in an established practice, and learned about proving quality and compassionate dental care. In late 2016, Dr. Castor relocated to Greensboro and has been the owner and sole-dentist at Castor Family Dentistry. Currently, Dr. Castor is a member of the Academy of General Dentistry, Guilford County Dental Society, the North Carolina Dental Society, and the American Dental Society. He enjoys staying up to date with new developments in dentistry, and has found that his membership in the SPEAR study clubs to be an integral part of that. Dr. Castor enjoys all aspects of dentistry, from simple fillings and cleanings, to more extensive crowns, cosmetic procedures, root canals and extractions. Patients of all ages are welcome to the office where they will find a dentist who treats each patient as an individual and will take time to discuss all aspects of their care. Dr. Castor is married to his wife, Amanda, who is a kindergarten teacher at nearby Irving Park Elementary. They have a young daughter, Addison, and a porch-loving dog named Finley. 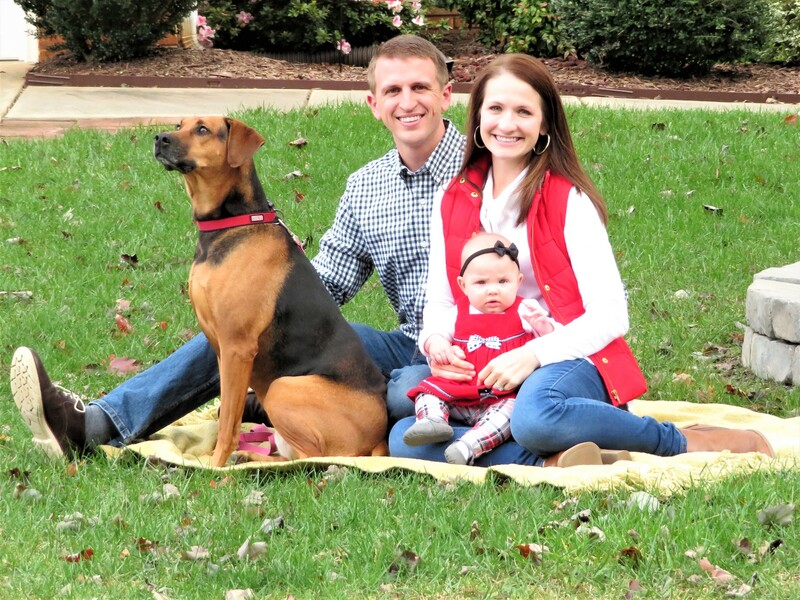 In his free time, Dr. Castor enjoys supporting the NC State athletic teams, running, spending time with family, and taking part in his church. Dr. Castor looks forward to the chance to meet you in the near future.